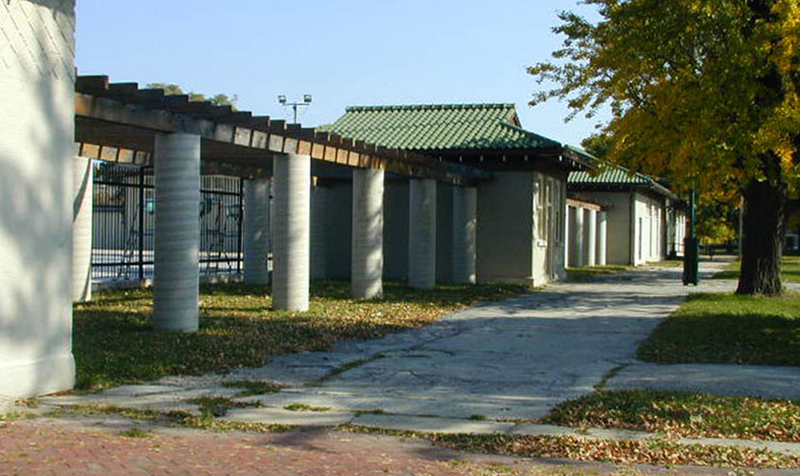 Sherman Park is one the ten revolutionary neighborhood parks of the Chicago’s South Park Commission, opened to the public in 1905. 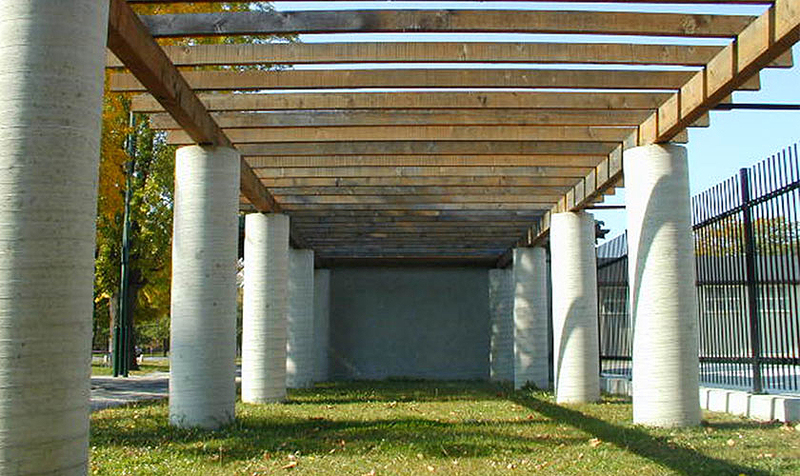 Designed by Daniel Burnham, Sherman Park is one of the city’s largest parks and includes a field house, gymnasium and locker building joined by trellis structures, the pergolas. 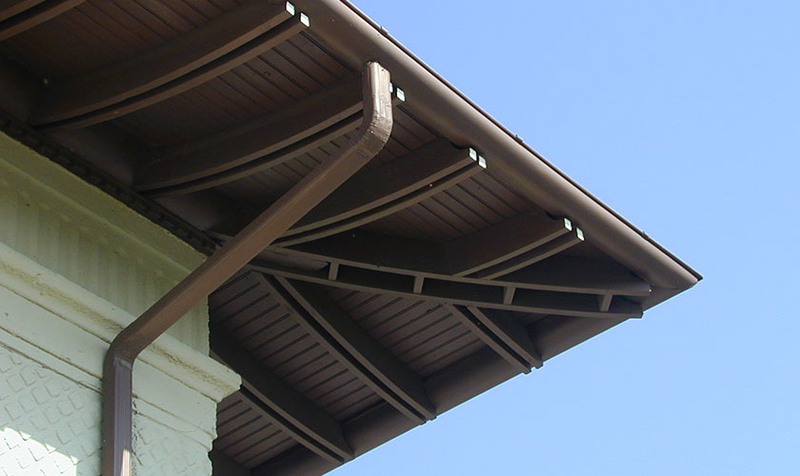 Many of the building timber roof systems were badly damaged and deteriorated. 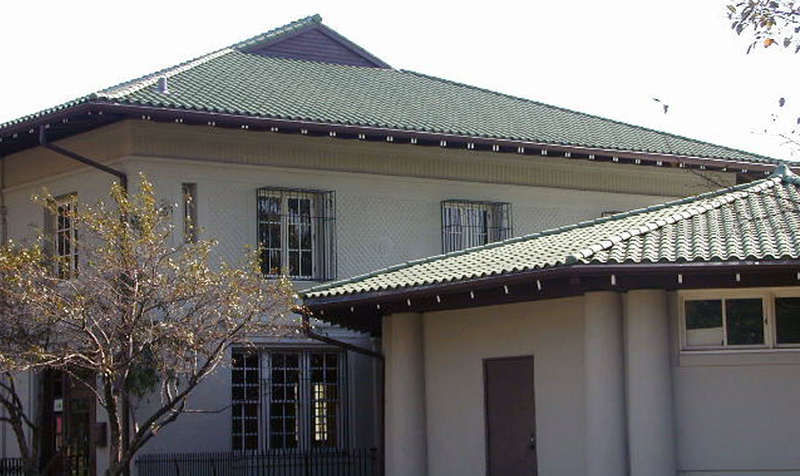 KMI provided interior renovation of the locker and shower building and structural rehabilitation of the timber roof system. 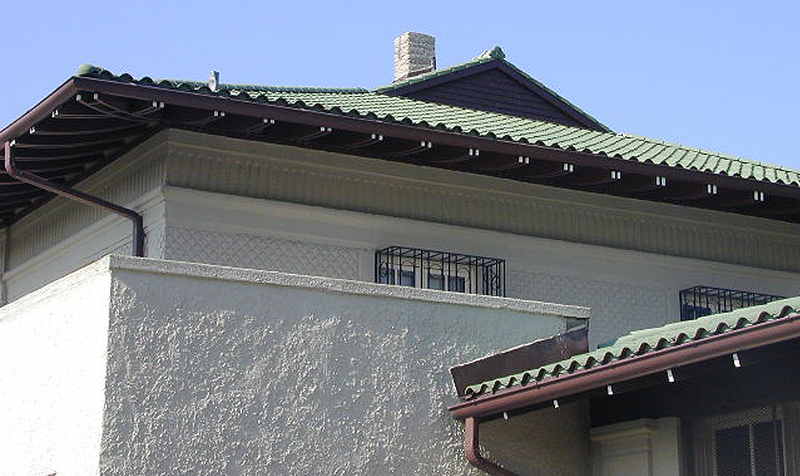 An important aspect of the renovation was the use of nondestructive corrective measures to minimize the design intrusion and visual impact of the structural repair work.